Recently we discussed how the Lunar Eclipse of January 21, 2019 @00Leo51 'eclipses' US Inaugural Sun (@0AQ49 on January 20, 2017 = Trump as POTUS) which thus affects or influences the role and office of the presidency as performed by Donald Trump. 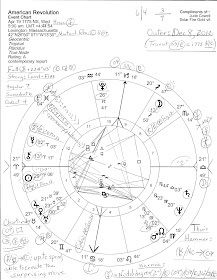 Well, a quick peek at Mr. Trump's natal 12th house midpoints and midpoint pictures reveals a couple of points which may be worthy of note for the astro-inclined Trump watchers among us, be there any besides myself. (Ya know who ya are!) However, since Mr. Trump's 12th house midpoint picture of Mars-Saturn = Pluto (violent destruction, brutality, cruelty) has been noted multiple times here and elsewhere, it won't turn up again in this post. 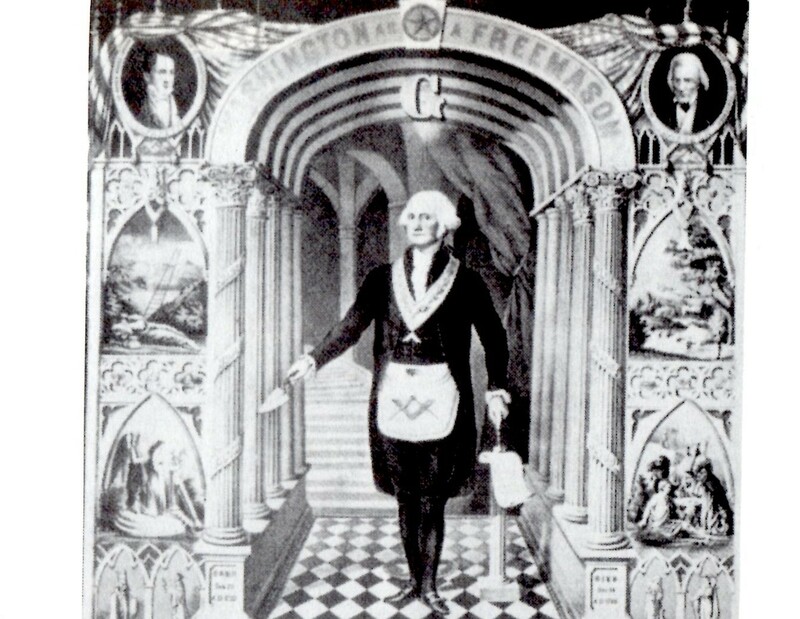 Using our astrological lens to look behind the scenes (12th h) of Politics and politicians (a practical endeavor which some astrologers critique me for while occasional trolls prefer to agonize over my liberal viewpoint of brother's keeper and retaining a democratic Republic, aka, a sovereign America--but not an America of intolerance and hatred spewed by a lewd, indiscreet racist bully who considers himself above the law and fails to protect and defend the Constitution), we find a couple of Trump's midpoints to consider which will be spotlighted by the January 2019 Lunar Eclipse as it 'eclipses' the US Inaugural Sun. Significantly, both midpoints conjunct his 12th house cusp (1Leo55), 'hug' it, in fact, from 11th and 12th house sides in the Placidus system. As you know, eclipses both solar and lunar tend to trigger revelations and awareness as secrets, leaks, and scandals inconveniently emerge into a glaring spotlight. Eclipses are often called 'cosmic blinks' or 'wild cards of the Universe' similar to astrological Uranus' disruptive, often shocking interference in earthly events. 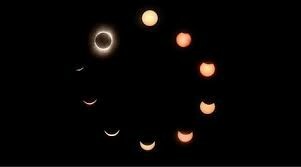 All eclipse energies work through individuals who can make or change history. If a fixed star is present by degree, eclipse energies are increased, strengthened, and/or more focused, and a cosmic 'caution' from the star involved combines with the eclipse's themes and possibilities. A recent example is The Great American Eclipse of August 21, 2017 @29Leo conjunct royal Regulus (cosmic caution: success if revenge is avoided--otherwise, all that's been gained will be taken away-Brady)--and the 1 North Eclipse directly conjoined the natal Ascendant (29Leo) of Donald Trump. One theme of all 1 Norths: information is distorted and possibly false. Ya think? Mr. Trump's natal 12th house cusp @1Leo42 (Placidus), ruled by the Sun which, when associated with the 12th house = unconscious arrogance; politics, lurks behind his 12th house curtain and conjoins his natal Saturn-Pluto midpoint (@1Leo55; potentials: turmoil in older structures; upsets in checks and balances; keeping affairs secret; restraints on destructive weapons; secret preparations for future restrictions; hoarding resources; use of secret police or military agencies) yet another midpoint snugs just on the other side of the 12th house cusp and it's Neptune-Midheaven @00Leo04 (dreams and visions of the leadership hint at future plans; leaders who allow others to deceive them about intentions and motives; official scandals of very large proportions). Certainly that last implication gathers steam as I type and threatens to increase once Democrats chair congressional committees in 2019...like a snowball rolling downhill. Now as you know, the Saturn-Pluto duo suggests potentials for compression, hardship, cruelty, and violence (Ebertin). Historically, civilization is now mired within the duo's current cycle (which began with their last conjunction on November 8, 1982 @27Lib36 where transit Venus Rx now tarries, forming a temporary off-and-on midpoint picture of 1982 Saturn-Pluto = 2018 Venus: estrangement, alienation, love of seclusion, self-discipline, renunciation). Coming soon is their next Great Conjunction on January 12, 2020 @22Cap46--conjunct the natal Vertex of Donald Trump (as I continue tiresomely to mention in my posts) with Vertex the point of fated/karmic encounters, endings--yet possibly of wish fulfillment. 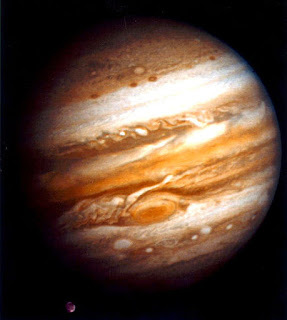 Then encountering such harsh energies at Vertex in early 2020, will Trump manage to use the destructive Saturn-Pluto energies against others (he has lots of practice) or will its portents somehow 'happen' to him? Significantly, the 2020 conjunction @22Cap46 opposes Trump's natal Saturn in Cancer as well--ouch! And since both planets are considered to be of a karmic nature and karma is 'reaping what's been sown' then it would only be fair if the Saturn-Pluto cruelties he drenches and projects onto others returned to a non-repentant man such as his nibs. Actually, this reminds me of the old, 'he can dish it out but he can't take it' critique which, as others have observed, applies to a raging Mr. Trump whose shaky hold on self-esteem and power don't protect him in the direct-challenge department--and the Saturn-Pluto blend is also 'transforming forces meet immovable object'. Well, he who makes enemies has enemies. And tragically, this applies all too well to America. Adding to the complexity, Trump's natal Neptune-MC midpoint @00Leo04 is part of the 'eclipsed' implications via the January 21, 2019 Lunar Eclipse @00Leo51--and Neptune-MC in Politics and Business suggests, as noted above, "official scandals of very large proportions" plus, "Utopians, crooks, and swindlers" (we should add 'deception used in career'), and on a personal level suggests insecurity, peculiar ideas, Utopians, crooks, swindlers, depressive psychoses, succumbing to unusual influences, big talkers of little action, weaklings, and/or the pursuit of wrong ideas. Curiously, America's Natal and Progressed Pluto positions (27--30Cap) oppose Trump's Neptunian midpoint so here I shall parrot the excellent *Michael Munkasey who notes that these deceptive energies were active during and around the Resignation of Richard Nixon and for Trump, contains the added participation of saboteur and ace manipulator, US Pluto. So is it strange that, as I type, transit Pluto of the Criminal Syndicate-Underworld, languishes @19Cap13, the very position of Richard Nixon's natal Sun which suggests a period when issues of power, control, and the abuse of power are atop our nation's political agenda and are expressing through the hefty form of Donald J. Trump? If you may, look ahead with Inauguration 2017's Solar Return 2019 (horoscope shown with Trump's natal Jupiter conjunct Putin's natal Saturn rising, both planets @17Lib27), or check out the Lunar and Solar Eclipses of 2019 with Themes.